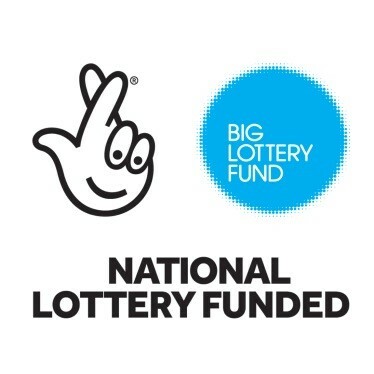 Thanks to funding from the National Lottery, Hambleton Community Action are currently hosting monthly social afternoons at Rivendale, Bankhead Road, Northallerton, DL6 1HN from 2pm to 3.30pm. 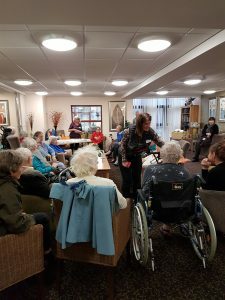 At these sessions we provide good company, coffee and cakes and have a variety of activities. We can arrange transport to and from Rivendale for people who need it. 10.00AM – 11.30AM on the first Wednesday of the month.